Yakuza Kiwami 2 (game, 2017). An action-adventure video game. Developed by Sega CS1, Sega, Ryu ga Gotoku Studios. Official Trailer. Yakuza Kiwami 2 is an action-adventure video game, developed by Sega, Ryu ga Gotoku Studios and Sega CS1. 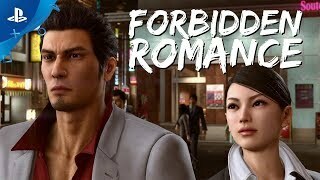 Yakuza Kiwami 2 - Forbidden Romance Trailer | PS4. A year after leaving his former life in the Tojo Clan behind, ex-yakuza Kazuma Kiryu is called back into action when the clan's Fifth Chairman, Yukio Terada, is murdered by assassins from a rival organization, the Omi Alliance. 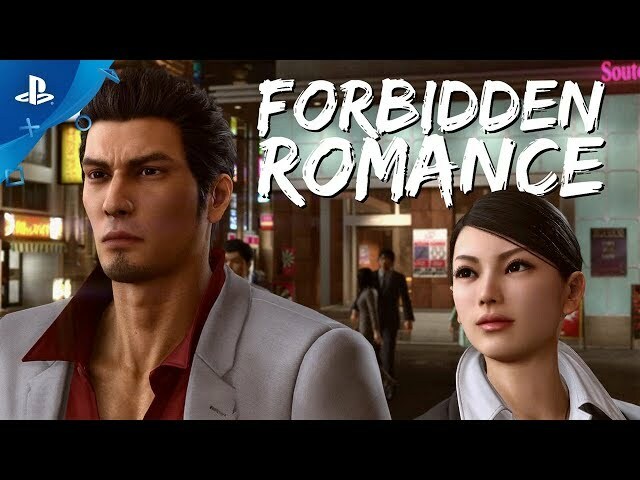 Returning to Kamurocho, Kiryu must find a new chairman for the Tojo Clan and prevent an all-out war between the Tojo and the Omi, bringing him into conflict with Ryuji Goda, the legendary "Dragon Of Kansai" of the Omi Alliance. A new "Majima Saga" scenario exclusive to Kiwami 2 explains how Majima came to leave the Tojo Clan following the death of his patron, Futoshi Shimano, a year earlier and form a legitimate enterprise, "Majima Construction", between Yakuza and Yakuza 2. The scenario also features the return of Makoto Makimura, a major character of Majima's story in Yakuza 0. Yakuza Kiwami 2 was scheduled to be released on December 7, 2017 and on August 28, 2018. This video game is available for the following platforms: PlayStation 4, Microsoft Windows.